This summer, Shine will have ONE summer camp: Boys Dance Boot Camp, August 5-9 from 9:00-12:00. While any male student can participate, this is a great opportunity for boys to prepare for auditions for our upcoming production of Newsies. Student must be age 13-18 at the camp to participate. Space is limited. Tuition is non-refundable. 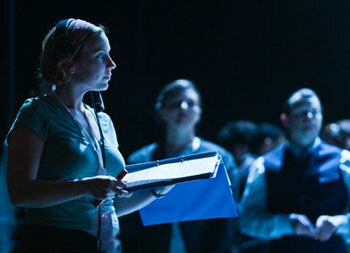 Want to see the tech magic behind bringing a show to life? Come for this introductory session on the technical side of production—sound, lights, stage managing, and production stage managing. After the main session, get specialized training with breakouts on sound and production stage managing. 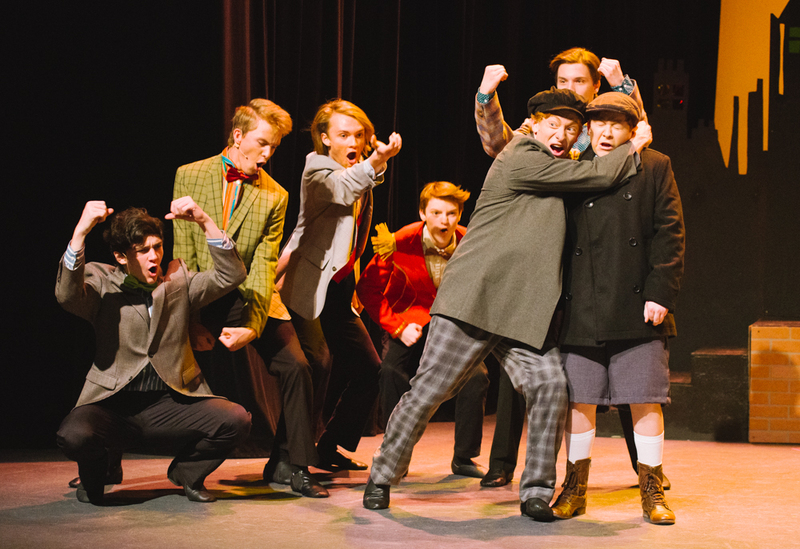 Students ages 13-18, are you thinking about auditioning for a theatre show? Come learn all about the audition process. 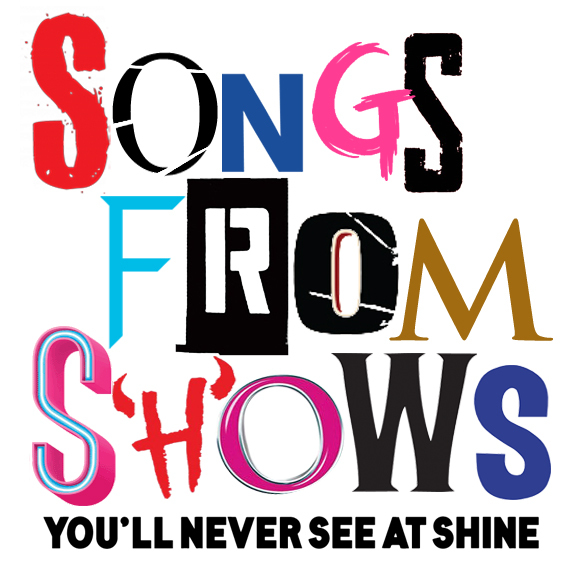 Students who are auditioning for our upcoming production of ‘Songs From Shows You’ll Never See at Shine’ have the opportunity to hear from the director about tips and tricks for audition day! Please wear dance class attire (clothes you can move in). Parents are welcome to sit in on the workshop if they have questions about the audition process! Siblings are kindly asked to stay at home. Tuition is non-refundable.